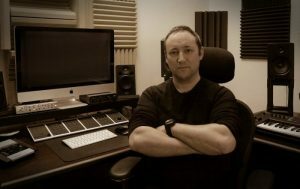 Meet Conor McBride. He’s even more interesting than the trouble he gets into. A talented Irish musician reluctantly reinvents himself, disappearing into an undercover identity to search for the man who ruined his career: his own brother. On a journey from the west of Ireland to the tumultuous city of Mumbai, Conor McBride’s only goal is to redeem the brother who betrayed him. But he’s becoming a virtuoso of a different kind in a dangerous game where the rules keep changing–and where the allies he trusted to help him may be the people he should fear the most. Kathryn Guare lives in the Vermont town where she grew up, part of the third generation of her family to call the tiny capital city of Montpelier home. She spent ten years as an executive with a global health membership and advocacy organization, worked as a tour coordinator in a travel agency, and has traveled extensively in Europe and India. 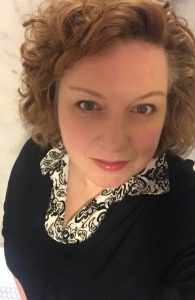 She has a passion for Classical music, all things Celtic, and loves exploring ethnic foods and diverse cultures. 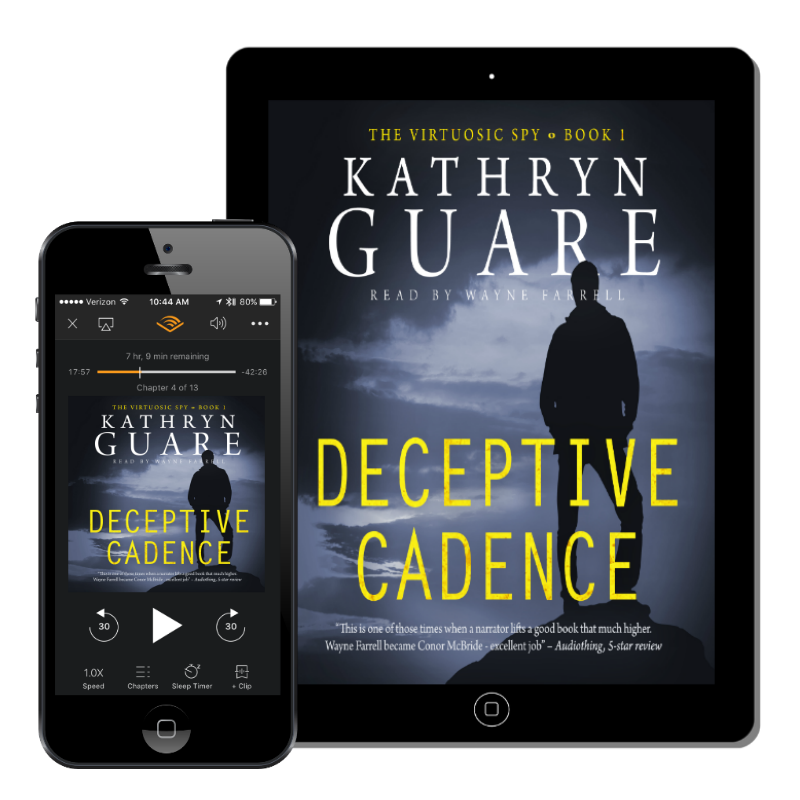 Her first novel, Deceptive Cadence was awarded the Audiobook Gold Medal in the Readers Favorite Awards. Internationally acclaimed voice actor Wayne Farrell began his professional career at The National Theatre of Ireland, where he met the legendary Irish seanachai Eamon Kelly and became fascinated with the art of storytelling. Using skills learned during this time, Farrell has worked extensively in both documentary and audiobook narration and is widely admired for the rich clarity and versatility of his voice. 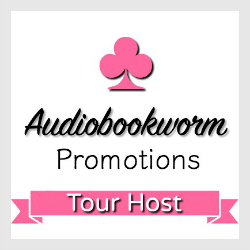 His credits include award-winning authors such as Donal Ryan, whose debut novel The Spinning Heart won The Guardian’s First Book Award as well as Irish Book of the Year; and New York Times and USA Today bestsellers such as Morgan Rice, author of the fantasy epic The Sorcerer’s Ring. 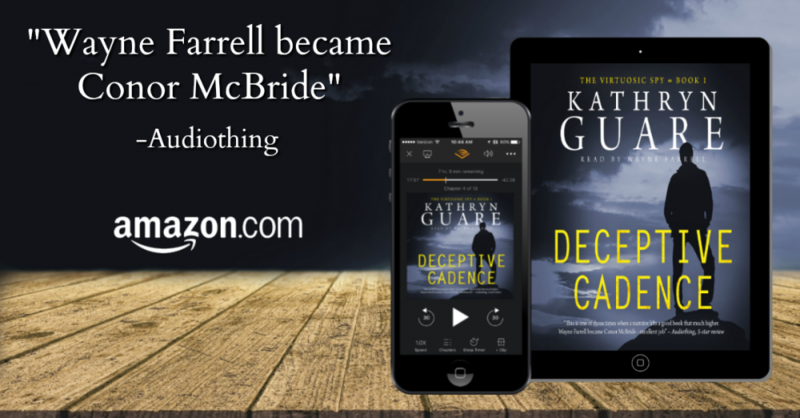 “Deceptive Cadence” was a very entertaining read. I captured from the first chapters, mesmerized not only by the plot that is quickly progressing, but as well by the narrator’s voice and accent. Both him and the author did a great job presenting us whit this story in the audio format. 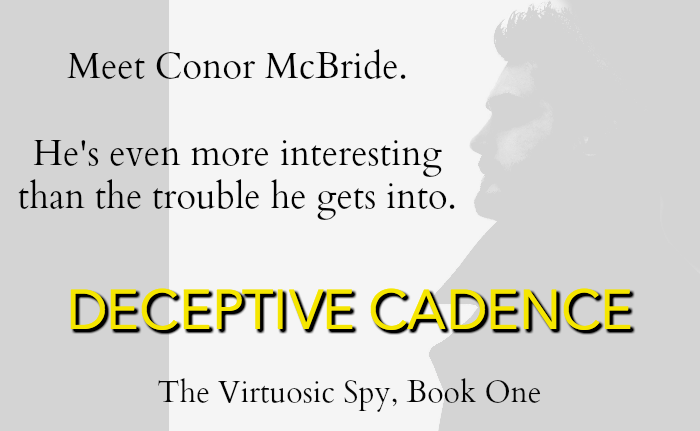 Conor McBride has to clean the mess his brother left behind, again. After years paying his debts and in the process ruining his own reputation as a famous violinist, he received a visit from an MI6 representative who requests his help in order to find his missing brother. His quiet life next to his sick mother, trying to regain a balance is yet again pulled away. His journey will be one of self-discovery, learning and forgiving. As in any spy story, nothing is what it seams and this makes the book far from boring and very very gripping. The main character is nothing but an ordinary man, forced to stand up for his family, same as he did when his mother got sick. He has always done the mature (best) things, so maybe just this once he does not want to get involved. Still, the family calls for him. He will learn to fire guns, follow strangers in amazing cities, all to save a reckless brother. I like how the ties between them unfold in Kathryn Guare’s chapters. Not only does she manage to create such an intense, action-packed plot, but also puts in focus the bond between brothers and how they stand up for each other. Another aspect that must be mentioned is India’s accurate descriptions, from smells to people, streets and sounds. The colorful country is portrayed with its good and less good traits. The narration was definitely a big plus for the audio version. Wayne Farrell and his Irish accent go very very well with the character. And the way he expressed each frustration or each insecurity of our main character was as well very well done.